When it comes to efficiency and the diesel engine, the 2017 Ram 1500 Ecodiesel option is the best on the road. 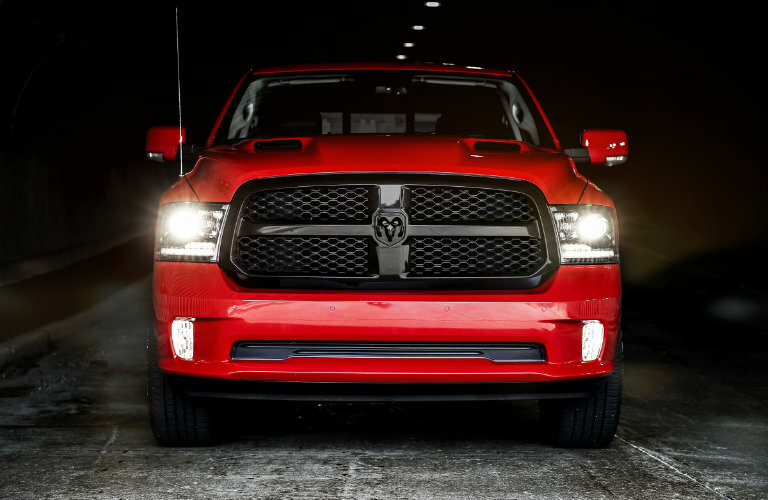 Ram has been known for producing some of the most powerful and longest-lasting pickups. The Ram 1500 features numerous segment-exclusive features, and most of them are under the hood. Prominent details like an aerodynamic exterior, best-in-class fuel efficiency, and RamBox cargo management all help to make the 2017 Ram 1500 stand out from the competition. Read on to see the 2017 Ram 1500 Ecodiesel engine specs. The impressive EcoDiesel engine option for the 2017 Ram 1500 is a 3.0-liter V-6 that achieves up to 29 miles per gallon. It produces 240 horsepower and up to 420 lb-ft of torque, making it powerful and responsive, all without sacrificing your hard-earned money at the gas station for every fill-up. 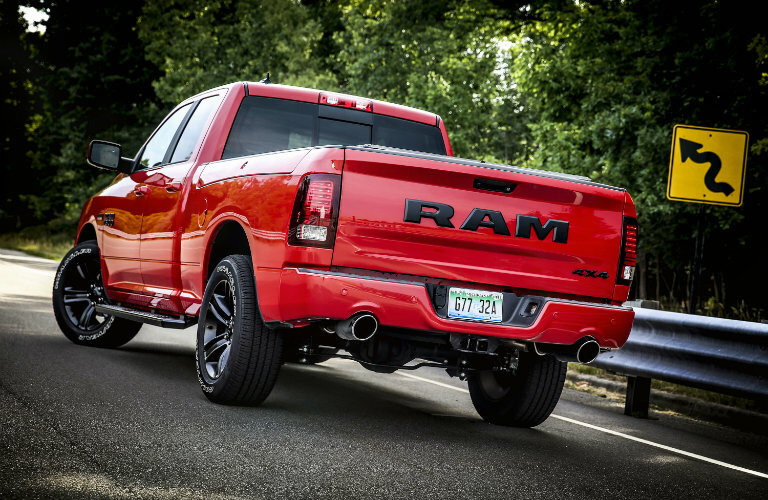 Read More: Ram Truck Bed Features – Is the RamBox Waterproof? The standard engine for the 2017 Ram 1500 is a 3.6-liter Pentastar V-6 engine that gets 25 miles per gallon and produces 305 horsepower and 269 lb-ft of torque. A larger engine option for those looking for more power is the 5.7-liter HEMI V-8. This beefy engine provides up to 22 miles per gallon and produces 395 horsepower and 410 lb-ft of torque. If you are interested in taking a spin in one of these powerful pickups, feel free to give us a call to schedule a test drive appointment. Our friendly professional team is here to answer your questions, tell you about all the available features, and guide you through quick and easy financing process. 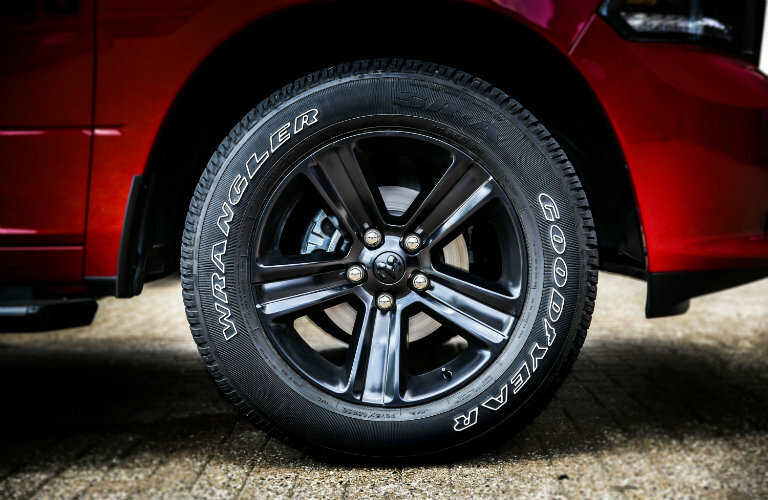 This entry was posted on Saturday, September 10th, 2016 at 6:06 pm	and is filed under Ram trucks. You can follow any responses to this entry through the RSS 2.0 feed. You can skip to the end and leave a response. Pinging is currently not allowed.